View our Wine with Wings Sponsorship Information and purchase your sponsorship online. 50% of all proceeds will support Wings for Success. 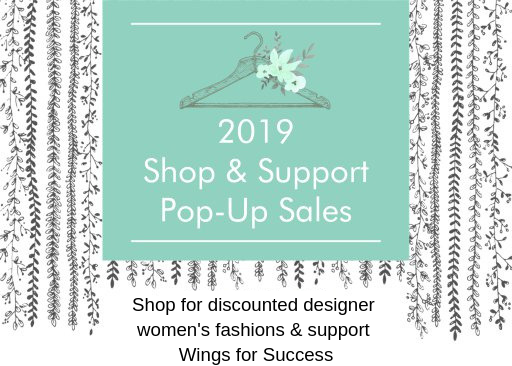 All sales will be at Wings’ Frazer office – 490 Lancaster Ave, Frazer, PA 19355.